Hello Everybody and welcome to STAMPtember Blog Party! 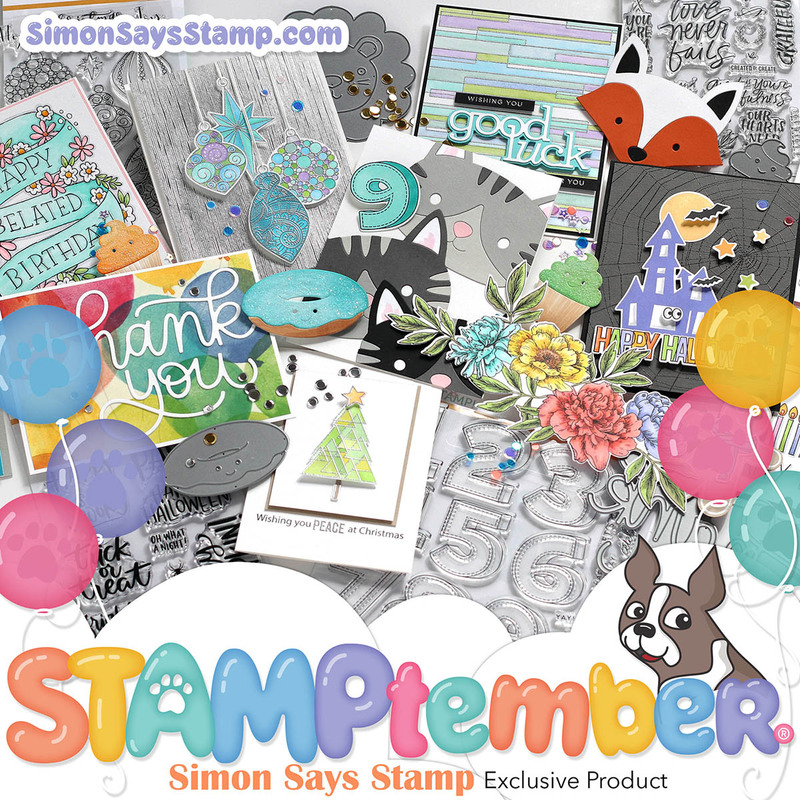 STAMPtember is a month-long celebration at Simon Says Stamp full of contests, prizes, special promotions, and exclusive collaborations with our favourite stamp companies! 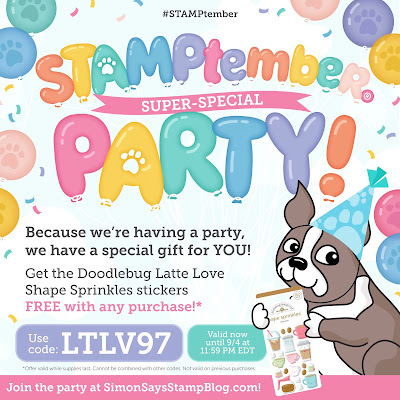 If you read to the end of this post, you will find a special sale code banner! 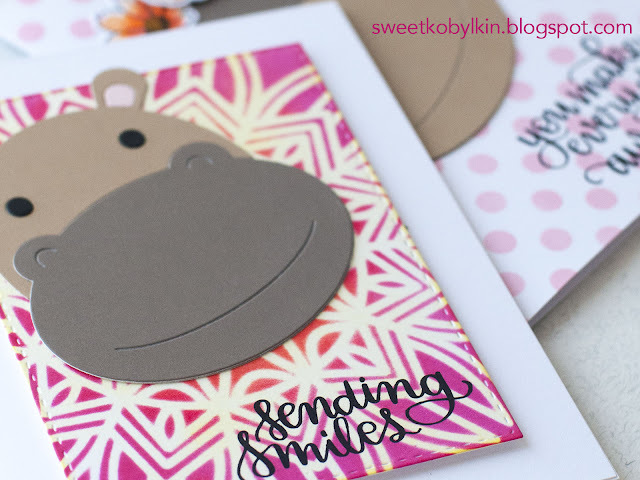 This steel die is so easy to use and fun to make quick and cheerful cards that I made three cards in one evening. 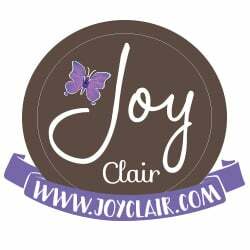 But the third I will share tomorrow, be sure to stop by my blog again. These two cards I call male and female cards. I die cut Hippo from two pieces of light brown card stock and mixed two parts. The Hippo with a darker nose looks like a guy (unshaved?) for me. 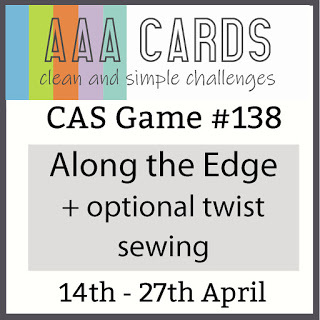 To make this card I stencilled dots through Medium Dots stencil with Distress ink down to a white card note. Then stamped down the sentiment from Handlettered Encouragement stamps set in black archival ink. 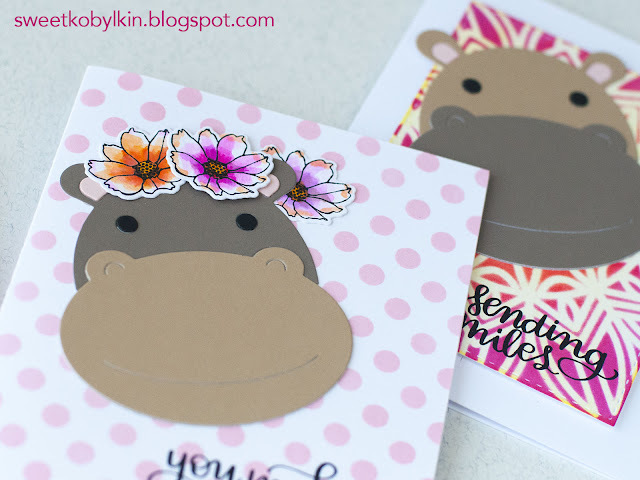 I added a few flowers from Oh Happy Day stamps and dies set to make this Hippo look really feminine. The flowers are coloured with watercolor markers. 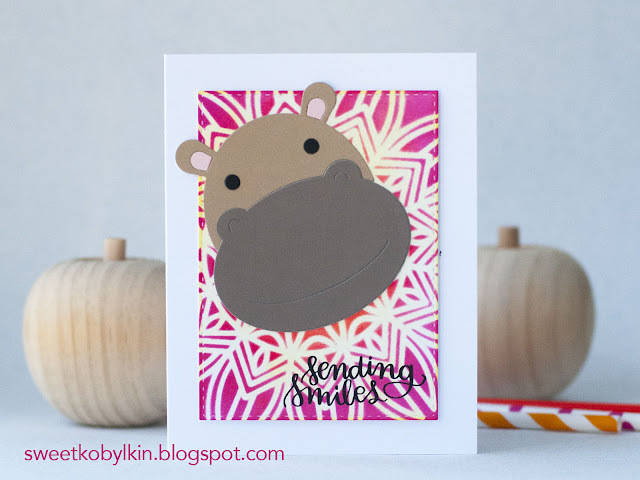 For my male Hippo card background mat I used Solar Burst stencil. I die cut a mat with a help of Stitched Rectangles die and blended several shades of Distress inks. This sentiment comes from the same stamps set as for the first card. For both cards I made the noses with two layers of card stock to add a bit of dimension. To assemble the male card I popped the stencilled panel up with a piece of fun foam for extra dimension. 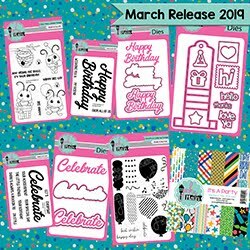 If you enjoyed these two cards made with Big Picture Book Hippo die you might be interested to see other dies in this product line. Thank you for stopping by! 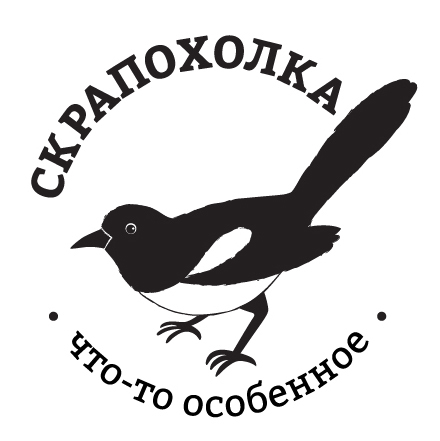 I wish you a happy shopping and a great day! Who would of ever thought a hippo could be so cute? 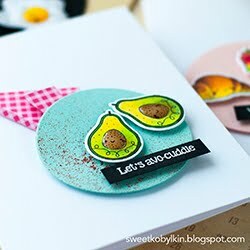 adorable cards! 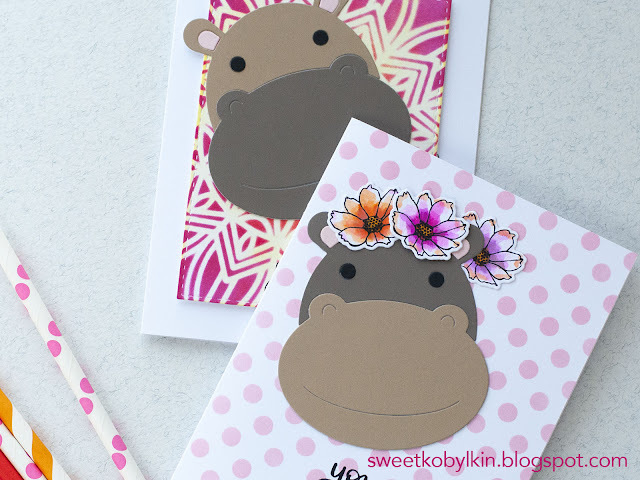 A hippo with flowers...super cute!!!!!!!!!!! Happy STAMPtember! 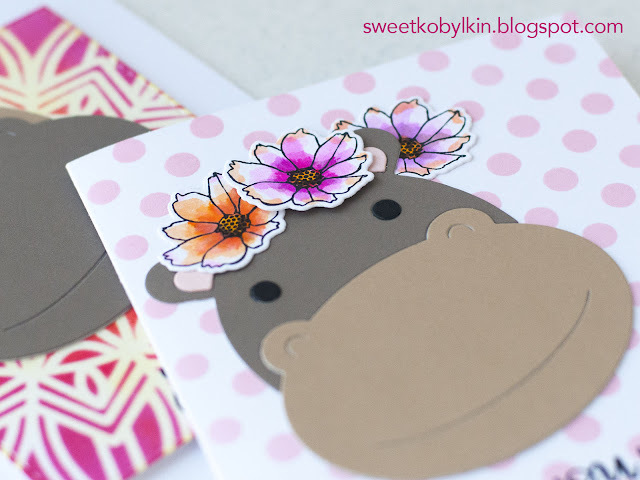 Such fun and cute cards! Thanks for the awesome inspiration! I love your cards! I NEED these large picture book dies! 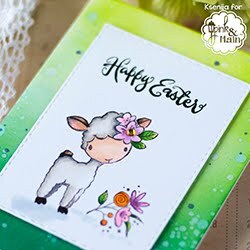 Wow this is such a cute card; just love it. Fantastic ! 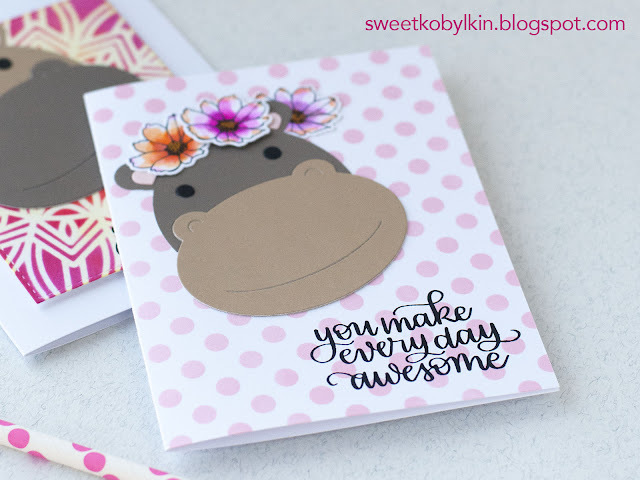 And I love your gorgeous colour combo orange/fuchsia, these two hippos looks fabulous over your wonderful backgrounds ! 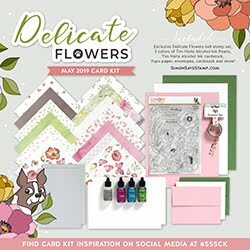 Love this card and the added flowers are to die for. Both cards are so cute! Mr. & Mrs. Hippo? These dies are so versatile which is important to me. Love the flowers you added to the hippo. Totally cool. Made her very lovely. 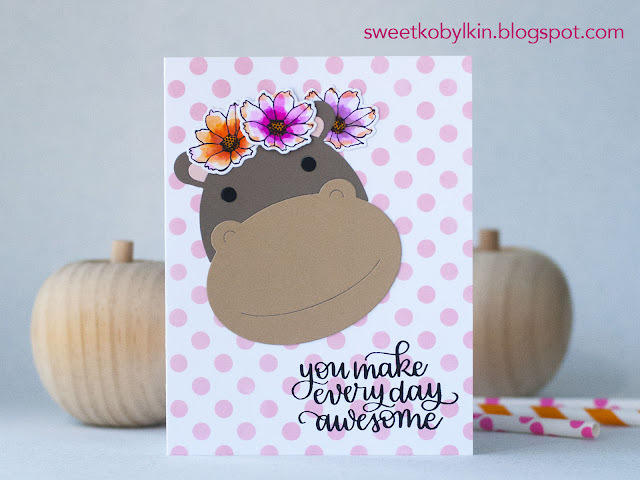 How gorgeous Ksenija, I fell completely in love with your first card, so cute that Hippo with flowers in her "hair". Thank you for showing this inspiration. Seriously, how cute is that hippo die!! Your cards are so cute and I love how you gave the female a flower headband!